Home / Philippine Tourism / In Jerusalem, you pray, In Tel Aviv, You Play! MANILA, Philippines — Israel is a country of such contrast. From ground that is so harsh and inhospitable they grow agricultural products as diverse as dates, bananas and citrus (the sweetest oranges! 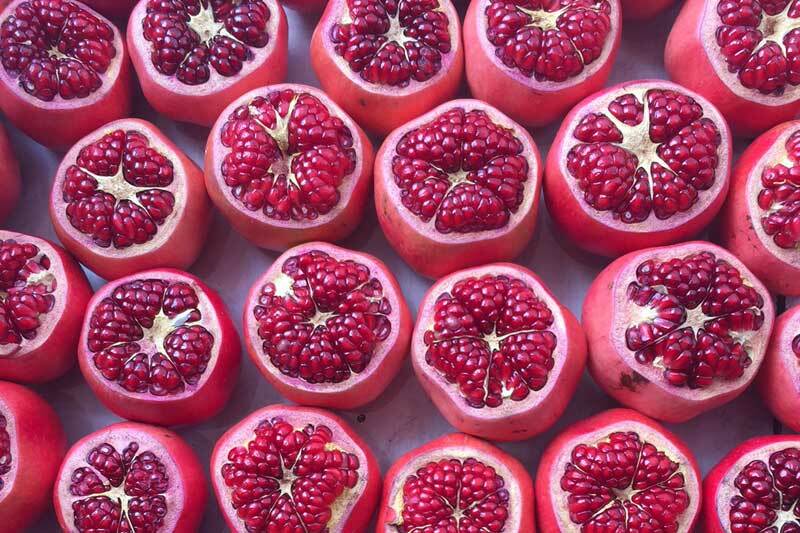 ), even mangoes, lychees and cherries. Ancient treasures dating back millennia abound in historical and sacred sites all over the country, but from state-of-the-art laboratories and start-ups have come cutting-edge technological advances like the USB stick, unmanned flight technology, Waze, facial recognition and high-tech security systems that protect not just the borders of Israel but Buckingham Palace too. 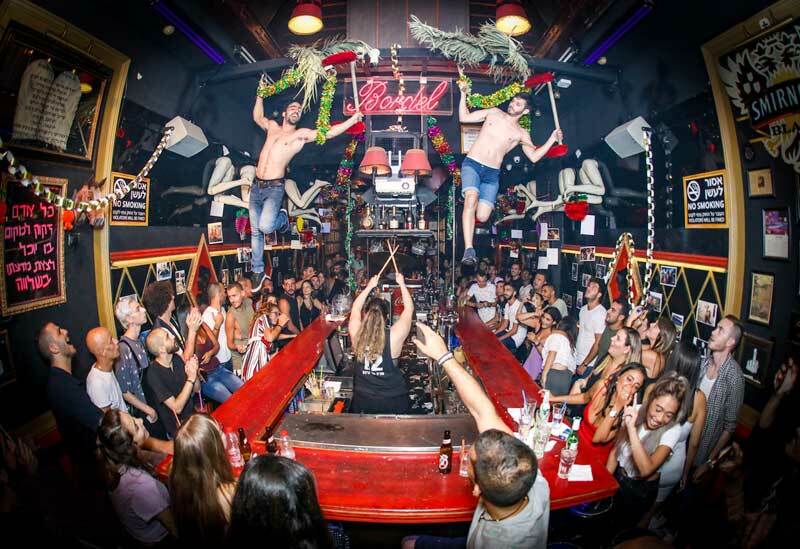 The night life in Tel Aviv is second to none, like the action at Bordel (above). 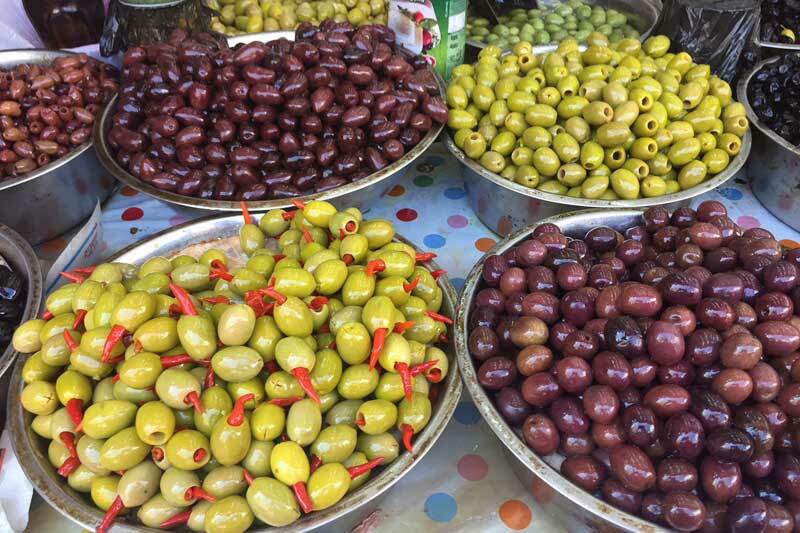 (Below photos) Endless delights at the bustling Karmel market: sweets, pomegranates, cheeses and olives. And then, of course, there is Jerusalem and there is Tel Aviv. Despite a new fast train that will directly link the two cities (it was finally launched last September after construction started in 2001, a good 17 years ago, although the last section from Ben Gurion Airport to Tel Aviv is yet to operate), these two could not be more different. Many of the bagets we met in Tel Aviv joked that their city is a “different country” from Jerusalem, which is a mere 60 kilometers away. Tel Aviv is modern, bustling and cosmopolitan; some refer to it as the Mediterranean Manhattan. And, like the city that never sleeps, the bagets assured us that there’s always a party going on somewhere in the city – even on Shabbat, or the sabbath. 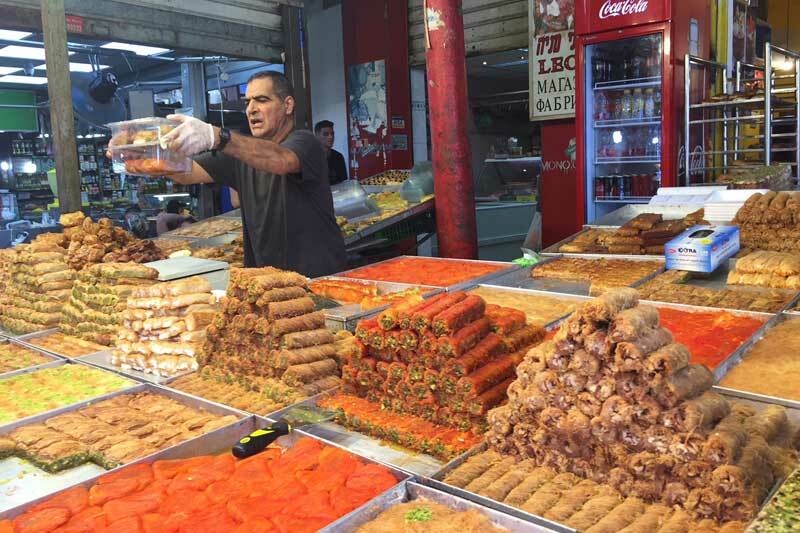 Tel Aviv is a young city, founded in 1909 as a small settlement just north of the ancient port city of Jaffa (from which, it is believed, Jonah sailed before being swallowed by the fish). From the start, Tel Aviv was envisioned to be a modern city, with “roads and sidewalks and electric lights…and also sewerage pipes will be installed for the health of the city and its residents” (from a 1906 pamphlet pushing for the establishment of the city). It would also symbolize the renaissance of the ancient homeland, hence its name – Aviv is Hebrew for spring and Tel is a mound or hill. 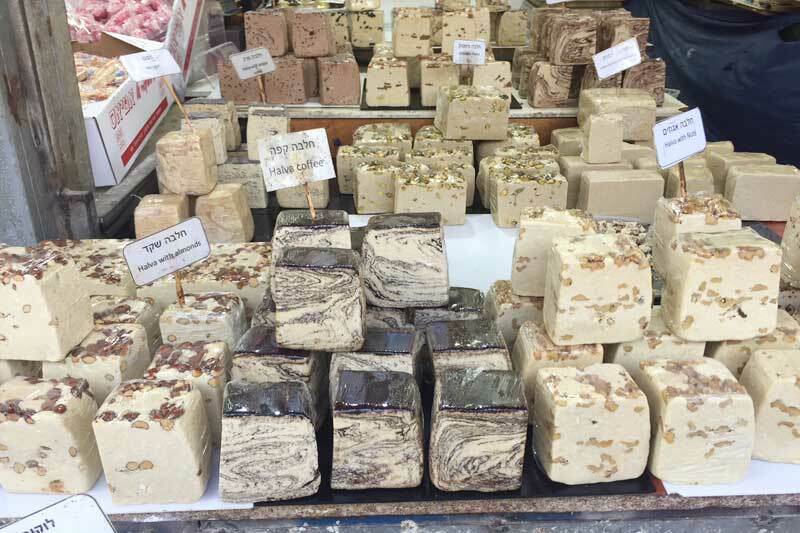 Tel Aviv is such a liveable – although expensive – city, a good combination of character and convenience, both of which it has in abundance. 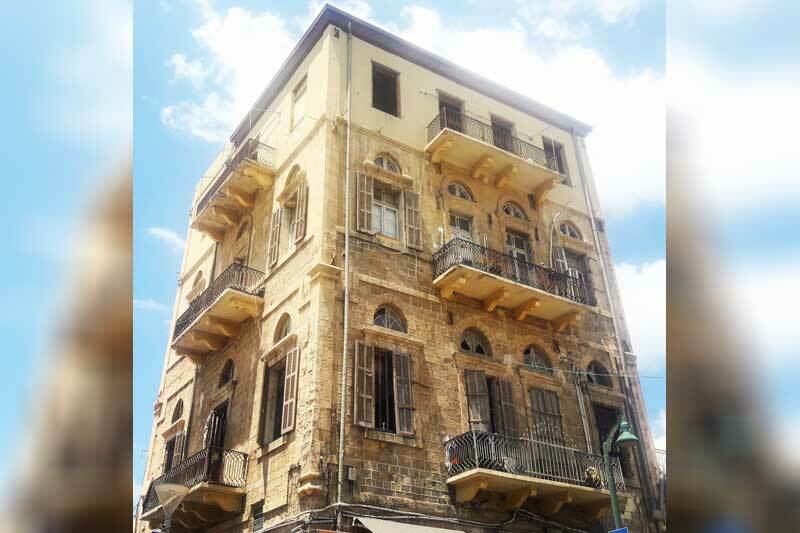 With modern Tel Aviv and ancient Jaffa considered as one, you really get the best of both worlds, old and new. We had just a little over a day to get to know the city, but it was enough time to convince us that a more extensive return visit is a definite must. “The main reason to live in TLV is the unique vibe that the city has which can’t be described in words. The feeling of acceptance and freedom to be whatever you like to be, with whomever you want to be whenever you want to be… You can find in TLV a big LGBT community (the annual Rainbow Parade in June is said to be the second largest in the world, after New York – Ed) and an Jewish orthodox community, Arab community (Moslem and Christian), students, young people that come to TLV to ‘make it here’ and old people, artists, hipsters and business people, singles and families… Every one of those communities lives here and lets the other communities live their life too… The diversity from the one side and the acceptance from the other side is what makes the TLV vibe so special. With Philippine Airlines finally starting direct flights from Manila to Tel Aviv – hopefully by the end of the year or in the second quarter of 2019 ­– more Filipinos can discover the fascinating land that is Israel, starting with Tel Aviv.